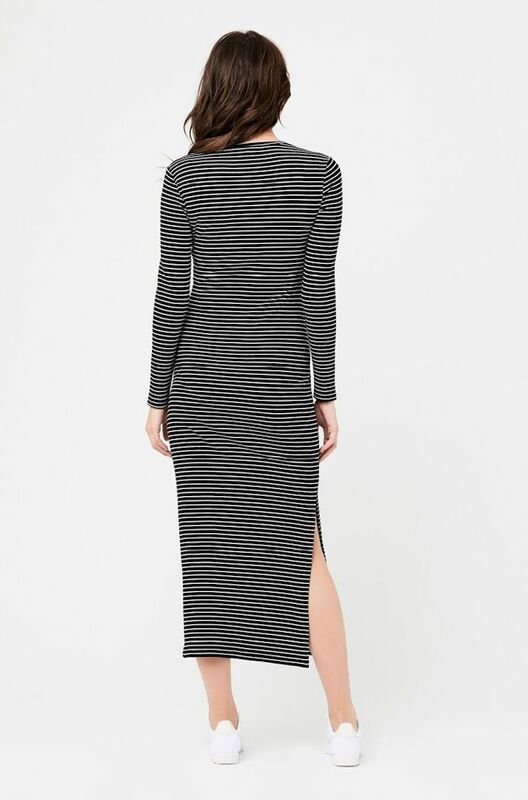 Easy, light and stretchy - sound like your kind of dress? 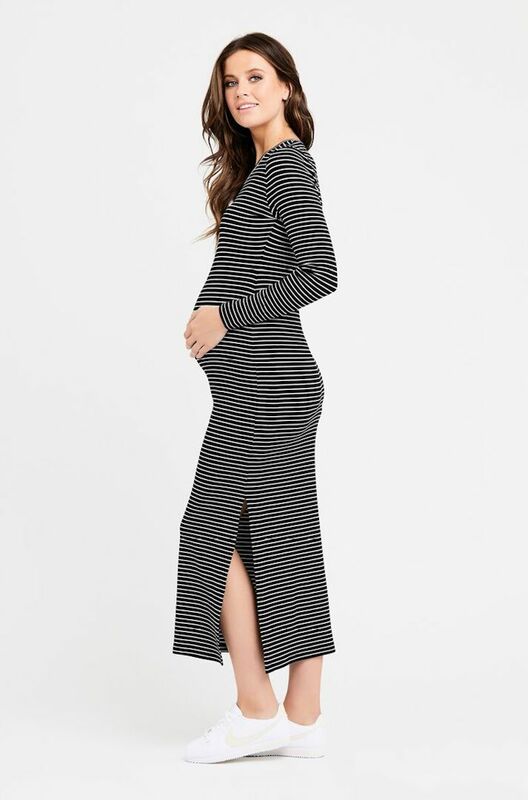 Our Maxene Stripe Dress is made from a super stretchy rib knit and features a classic round neck, long sleeves and a side split. 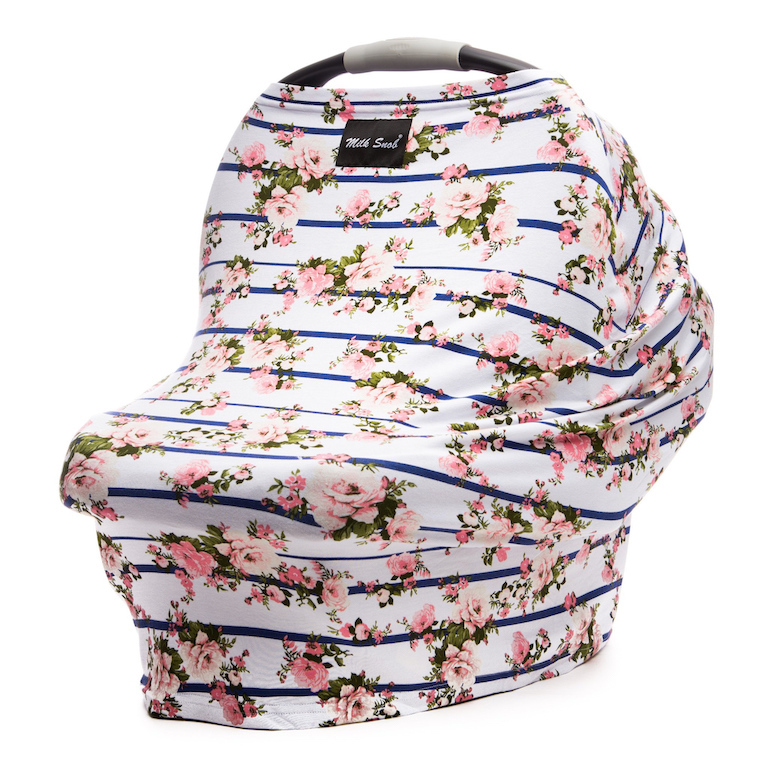 Pair with sneakers and a denim jacket and you're good to go!